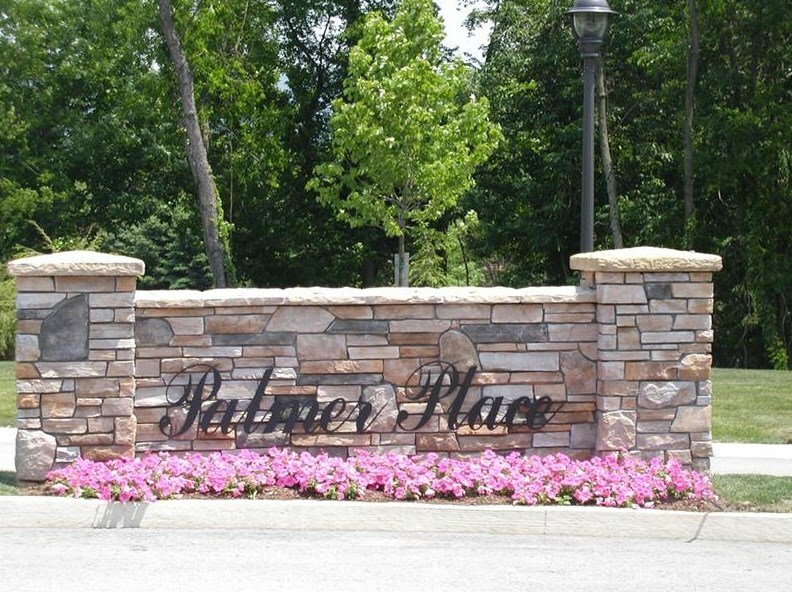 Premier Community in Unity Township.......This beautiful lot located in the gated community of Palmer Place is the ideal location to build the home of your dreams. 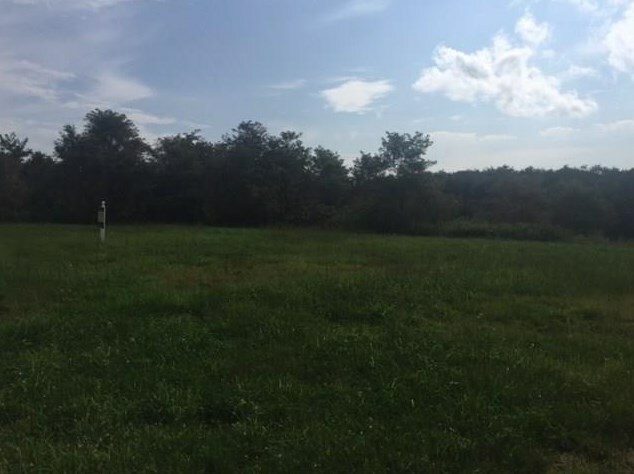 This prime lot is located on the corner of Masters Ln and Winnie Way. A scenic walking trail surrounds the entire development and has spectacular views of the Laurel Mountains......Additional details available upon request. 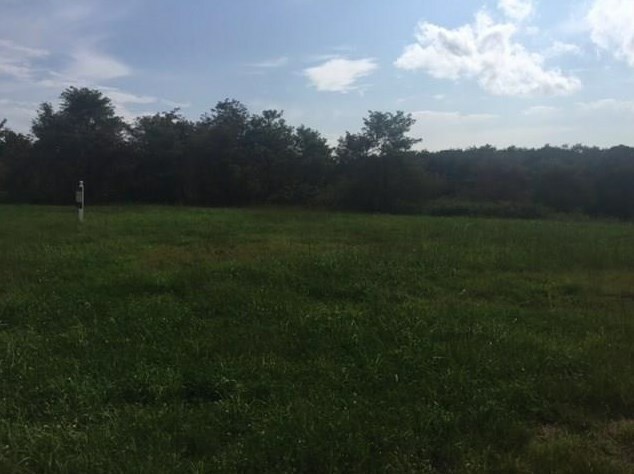 15 Palmer Place, Unity Township, PA 15650 (MLS# 1356364) is a Residential Lots property with a lot size of 0.0000 acres. 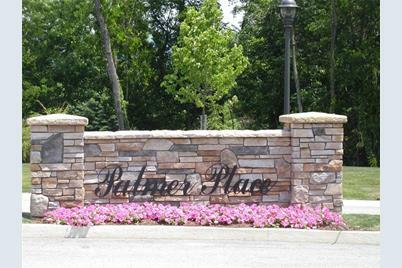 15 Palmer Place is currently listed for $102,000 and was received on August 22, 2018. 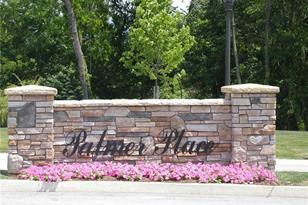 Want to learn more about 15 Palmer Place? 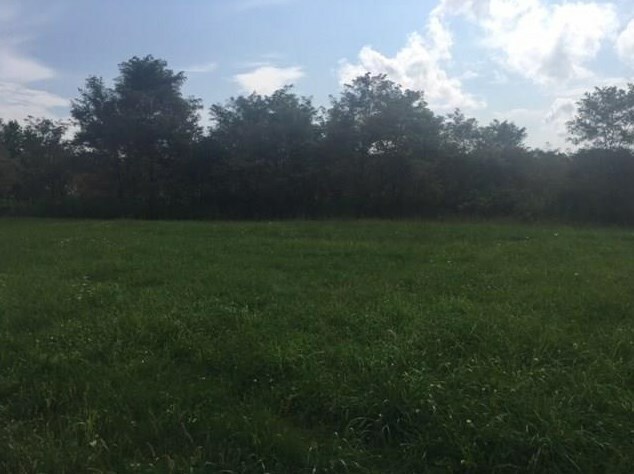 Do you have questions about finding other Residential Lots real estate for sale in Unity Township? You can browse all Unity Township real estate or contact a Coldwell Banker agent to request more information.